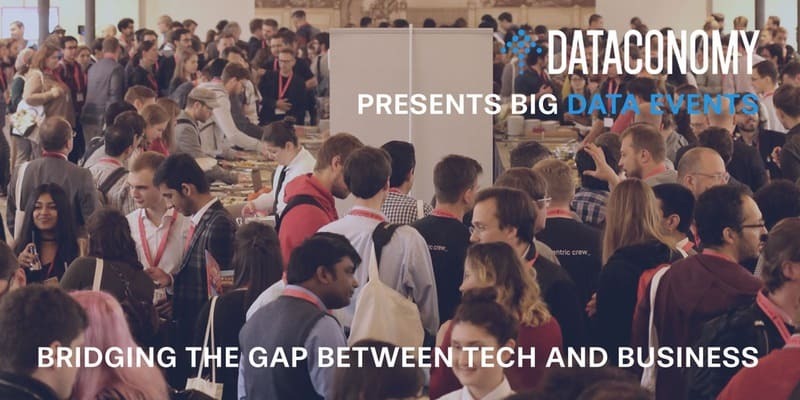 Join us for an evening of exciting talks from Data Science Industry leaders and experts, followed by enough time for few beers, pizza and networking. We look forward to seeing you there! If you would like to get in touch with us for getting involved, please write us an email: [email protected] We hope to see you there for another night of great talks, few beers and some networking!